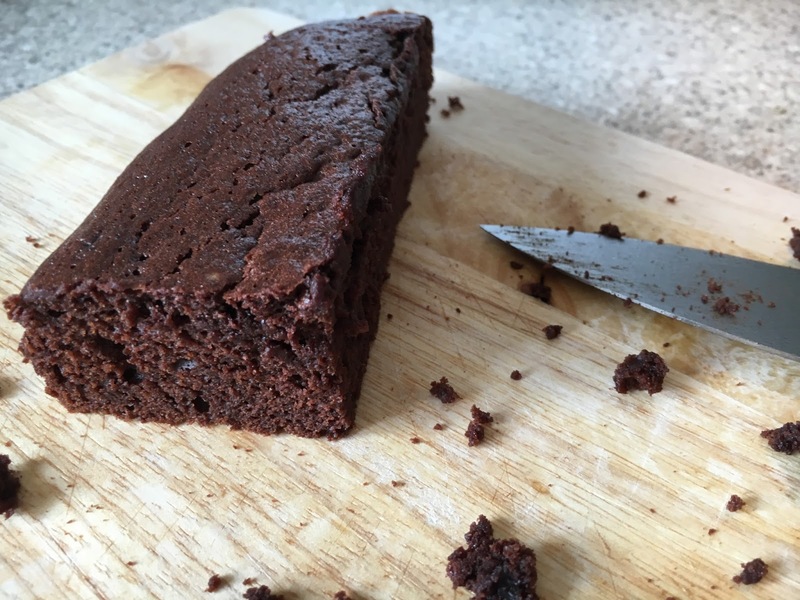 I absolutely love chocolate, it is actually the only sweet thing I like to eat as I do prefer more savoury snacks, although brownies are my favourite! 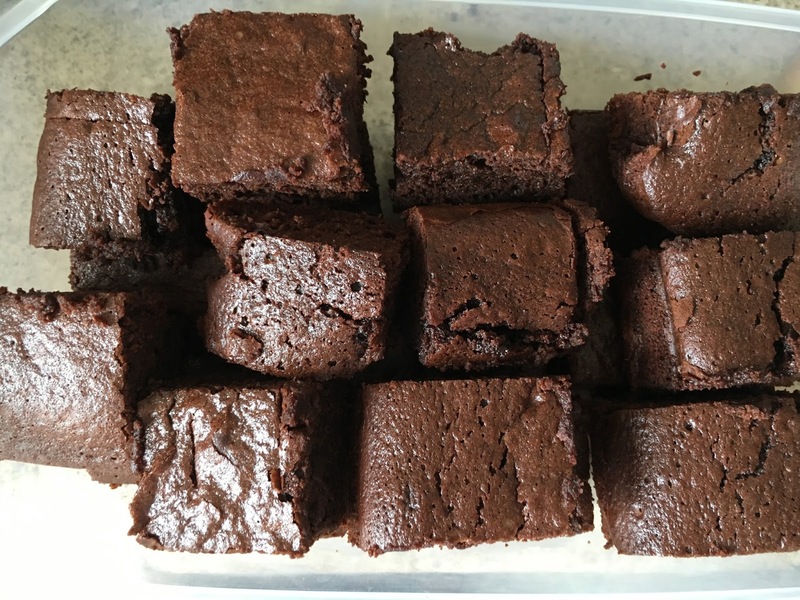 This is actually the first time I have ever made brownies and when I was browsing for a recipe I just couldn’t find one where I was happy with all the ingredients used. I decided to try my own recipe and threw a load of ingredients I had and was happy using together and voilà.. they were very yummy and a hit with both my husband and daughter so the recipe is now in my personal cook book. 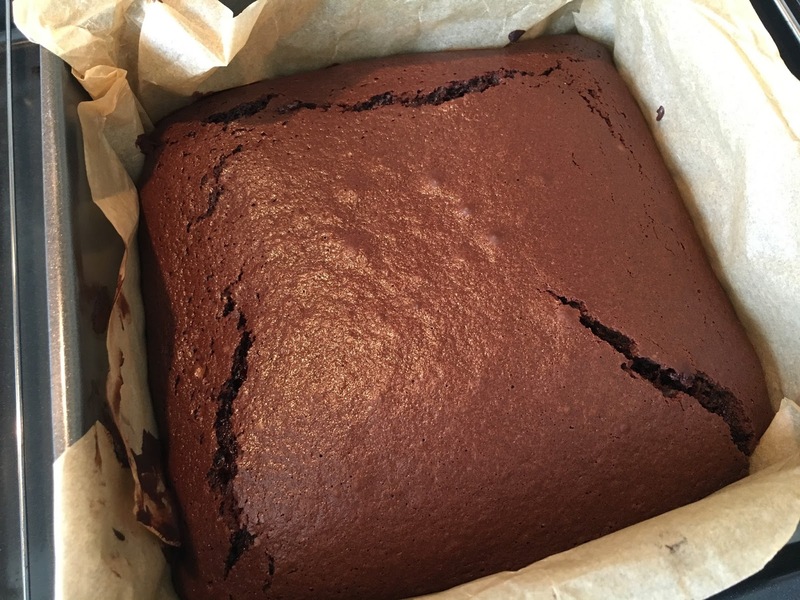 So here it is, I’m sharing my ‘perfect’ Chocolate Brownie Recipe. Enjoy as a little sweet snack or as a dessert warmed slightly in the microwave and serve with vanilla ice cream and a little chocolate sauce if you want to impress at a dinner party. If you decided to try my recipe, let me know what you think! Happy baking!